The wireless Internet of Things has a need for inexpensive wireless modules and antennas. An NB-IoT module will cost less than US$ 6 for a 1K unit order. A self-made NB-IoT antenna on a PCB could cost US$ 0. Within 60 minutes, you will learn which is commercially and technically the best antenna option for you – Make it or buy it. You also will learn how to read an antenna data sheet and which embedded antenna (self-made PCB, chip or Flex-PCB-antenna) is the best option for your wireless IoT application. 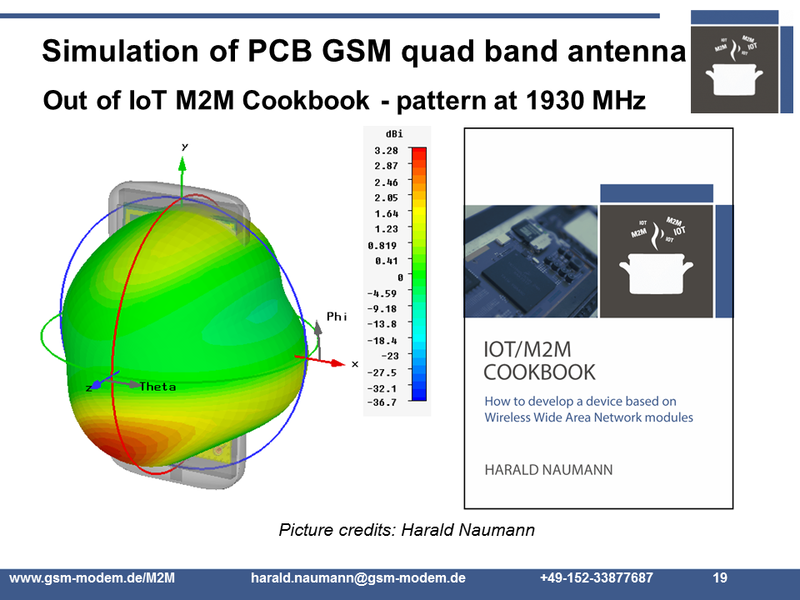 Moreover, the presentation will show success stories of IoT applications using embedded antennas.